Rapper, singer, and song writer Vahneil is a promising rising star hailing from Clayton county, GA. 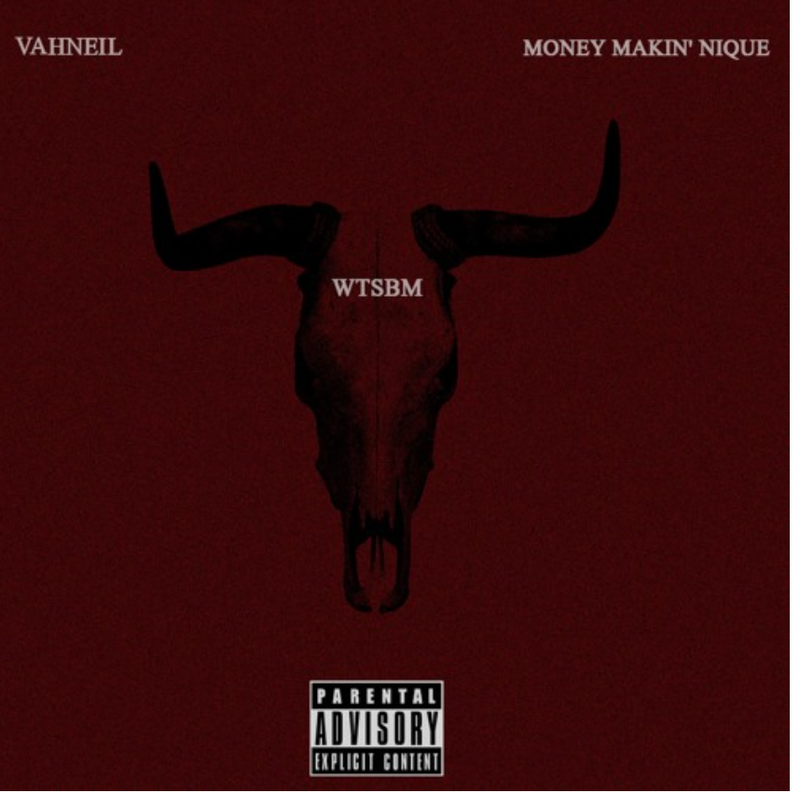 He looks to make his presence known as he links with MMB rising star, Money Makin' Nique for a gritty well rounded collaboration for "WTSBM". ​​Stream Vahneil's new single below.